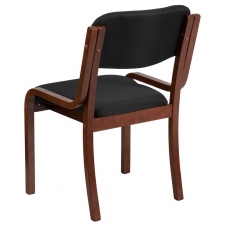 Sale Price: $83.99 + Free Shipping! 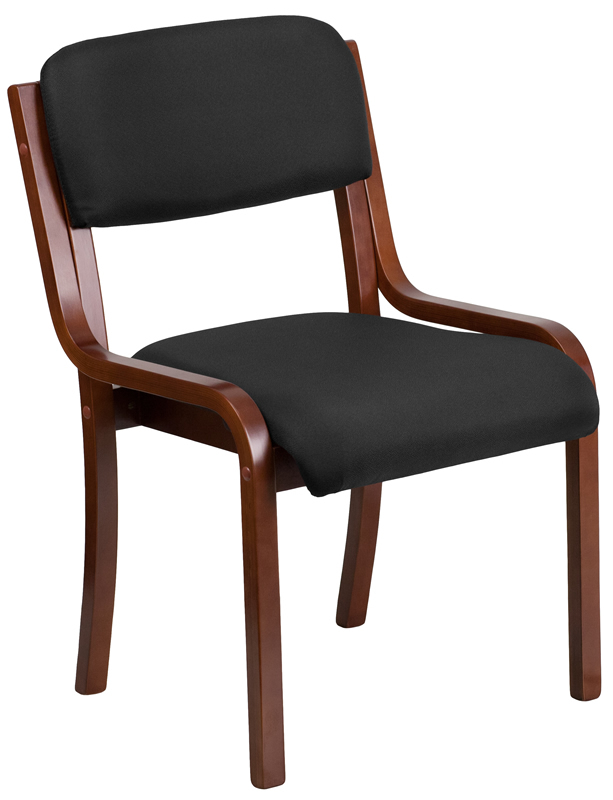 With a classic color and an even more familiar design, the BTOD Black Fabric Armless Guest Chair Walnut Finish brings the kind of versatile guest seating that easily transfers to new locations with its rugged yet lightweight design. 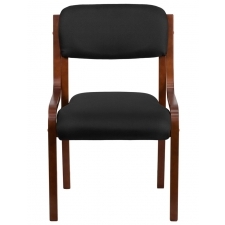 Comfortable upholstery and easily cleanable fabric ensures it holds up to any situation. 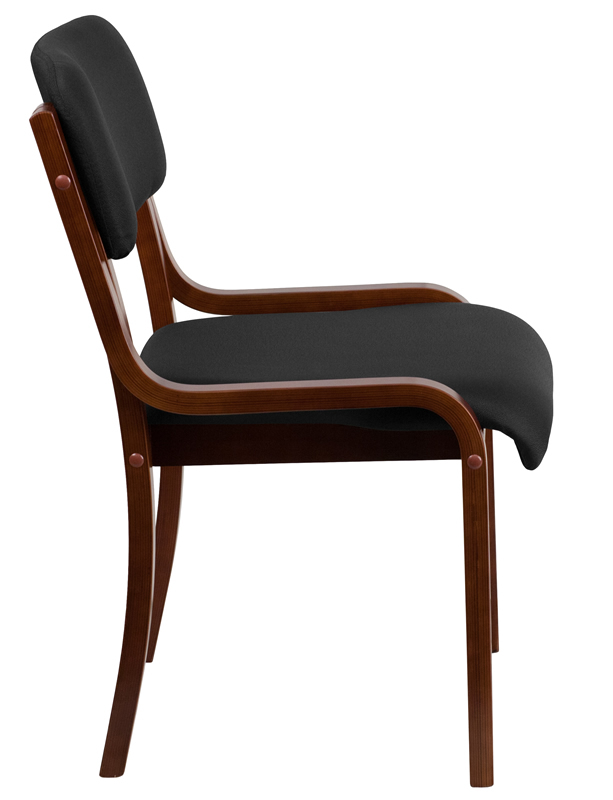 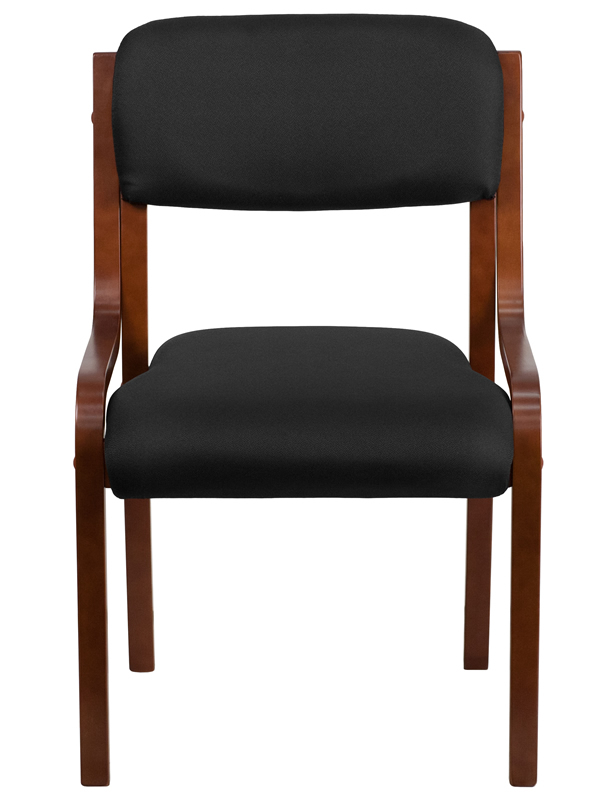 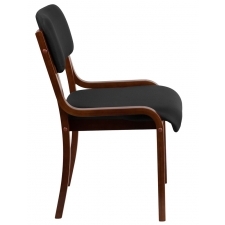 This BTOD Black Fabric Armless chair also flexes to meet the needs of large briefings and other mass meetings, increasing the comfortable seating capacity of any situation efficiently so you get the most out of the room. 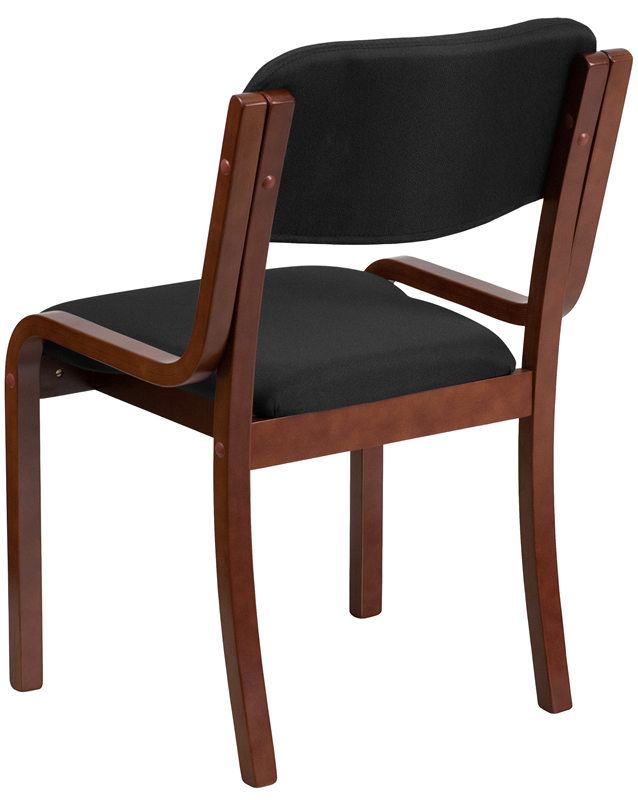 Chair rated for 250 lbs.